This is our B moment. Our moment to be still…to be fed by the Word of God…to be grateful. Today, I am asking the question: Am I blocking my own blessings? In this series, we’re talking about our blessings and our relationship to our blessings. Sometimes we can have what I call “spiritual clutter” that blocks our blessings. When I think about blessings, I usually think about wanting to be in a place to receive them. Yet subconsciously, I may be carrying around more weight than God wants me to, which interferes with any blessings I may receive. Sometimes we may harbor certain feelings and emotions that add up to emotional clutter. I know for myself, when I know better but don’t do better, I feel guilty. That is emotional clutter. We’re all familiar with physical clutter. We know what it looks like when our desk is cluttered, or our closet or garage needs cleaning out. Occasionally, we may also need to do a spiritual cleaning so that we stay in tune with God and release emotions like guilt. Instead of trying to do things in our own strength, we ensure we are turning to God, seeking His help and guidance in every situation. Please share this reflection as others desire to be inspired. 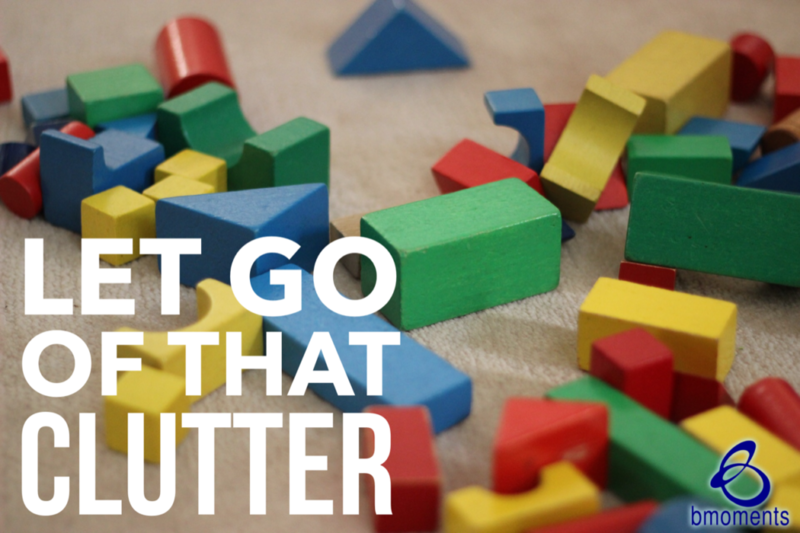 So today, let that clutter go. Order your copy of Suzette Webb’s inspirational new book today. Will you pursue your deepest desires? Take our 4-min Faith Challenge to find out.